Dr. Don Cleveland has made field leading contributions in cancer genetics and neurosciences. 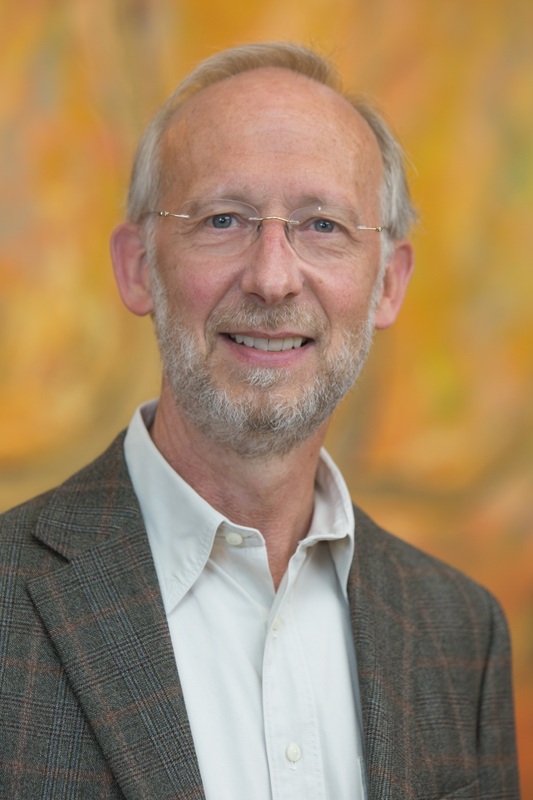 He is currently Professor and Chair of the Department of Cellular and Molecular Medicine at the University of California at San Diego, as well as a member of the Ludwig Institute for Cancer Research. He has been elected to the National Academy of Sciences, the National Academy’s Institute of Medicine, the American Academy of Arts and Sciences, and the American Association for the Advancement of Science. A recipient of three NIH Merit Awards, he has also won the Wings Over Wall Street MDA Outstanding Scientist award and The Sheila Essey Prize from the ALS Association and American Academy of Neurology and the Judd award from Memorial Sloan-Kettering Cancer Center. Cleveland initially identified tau, the protein which accumulates aberrantly in Alzheimer’s disease and which is the protein whose misfolding underlies chronic traumatic brain injury (now receiving international attention from its impact in athletics, especially American football). He uncovered the mechanisms underlying the major genetic forms of Amyotrophic Lateral Sclerosis (ALS) and demonstrated that disease involves neurons and their non-neuronal neighbors. He has developed gene silencing therapy for neurodegenerative diseases using designer DNA “antisense oligonucleotide (ASO)” drugs. Clinical trials with these ASOs have been initiated for multiple neurodegenerative diseases, including for ALS and Huntington’s diseases. The genes whose mutation causes neurodegenerative disease are widely expressed within neurons and non-neurons of the nervous system, producing damage not only within the most vulnerable neurons but also within their partner neurons and glia. Sustained gene silencing or altered pre-mRNA splicing broadly within neurons and non-neurons throughout the nervous system has been achieved using a clinically feasible “designer DNA drug” injection of antisense oligonucleotides into the nervous system. Single dose injection of an ASO has been shown to produce sustained, catalytic (RNase H-dependent) RNA degradation of a target mRNA, thereby producing slowing of disease progression for inherited ALS in rodents or sustained partial disease reversal for Huntington’s-like disease. An ASO that corrects splicing of the SMN2 pre-mRNA has been approved for spinal muscular atrophy (SMA), one of the most abundant childhood inherited diseases. Hexanucleotide expansion in the C9orf72 gene is the most frequent cause of both ALS and frontal temporal dementia. Single dose ASO infusion has been demonstrated to catalyze selective destruction of repeat-containing C9ORF72 RNAs, without targeting mRNAs encoding the C9ORF72 protein. Efficacy of ASOs in lowering expression of tau mRNA has been demonstrated and a clinical trial in Alzheimer’s disease has been initiated. An extension of this approach is development of synthetic CRISPR RNAs to induce transient Cas9 activation to inactivate a target gene.